Busy week of gigs coming up. Can’t wait! If you’ve been wanting to get out to one of my trop rock gigs, the next week is your chance! This Thursday I’m playing for the Sarasota Bay Parrot Heads at Sun-n-Fun from 6-9. This is my home Parrot Head Club and a great bunch of people, so it’s always one of my favorite gigs. 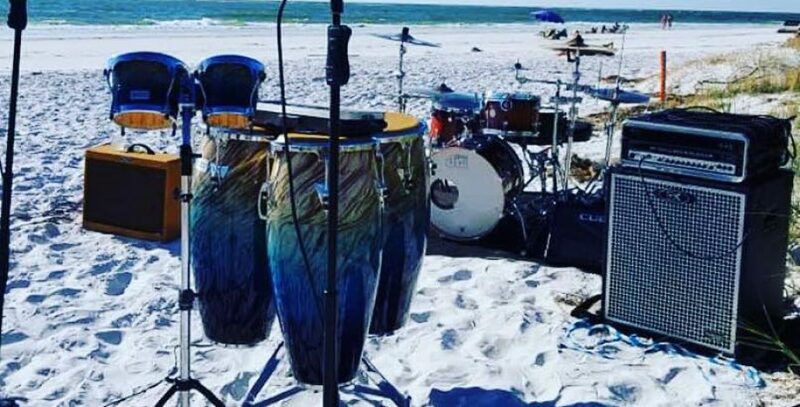 Then this weekend I’m playing at Spanish Point on Saturday (6:30-9:30) and Cha Cha Coconuts in St. Armands Circle on Sunday afternoon (1-5). 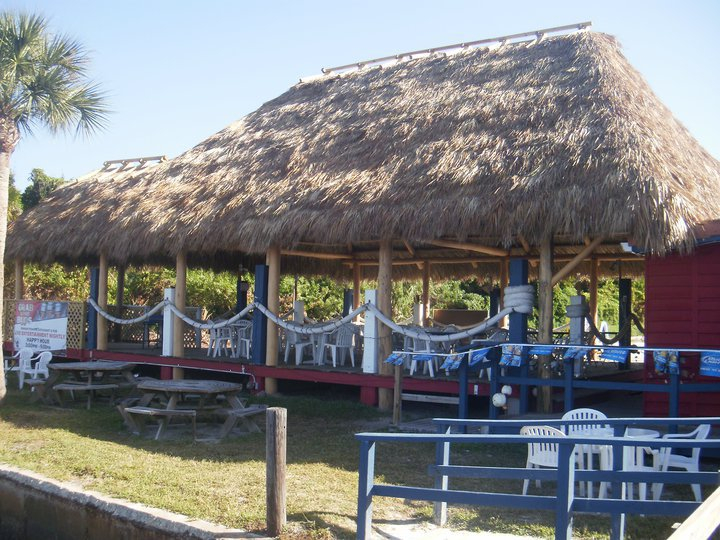 If you’ve never been to Spanish Point, this is the ultimate tiki bar on the water, and one of the best places to watch the sunset in Sarasota aside from the beach. Then I’m playing at Cha Cha’s again on Wednesday from 7-11. If you come, order the fish tacos or the pulled pork sandwich — excellent! Check my Tour Dates page for other upcoming gigs. And if you would like to book a trop rock house party, give me a call. Hope to see you soon! 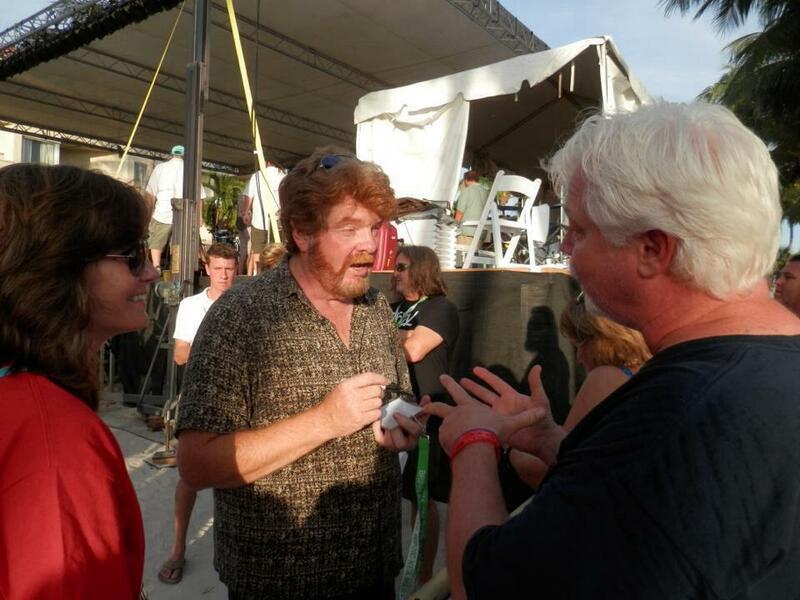 Jimmy Buffett is amazing, but as a songwriter, Mac MacAnally is my idol. Not only has he been the mastermind behind some of my favorite Buffett songs like In the City, License to Chill, Coast of Carolina and It’s My Job, but he’s written songs for artists like Kenny Chesney, Zac Brown Band, Martina McBride, Brad Paisely, Dolly Parton and Toby Keith. And that’s just in the past six years. He’s an amazing artist and an inspiration to every song writer worth their salt. I had the chance to meet Mac at Meeting of the Minds 2013, and he was every bit as nice and down to earth as I had hoped he would be. I told all my trop rock buddies that this is a picture of me giving Mac song writing tips and him taking notes, but that’s about the biggest load of bull I’ve ever shoveled. He signed my Sarasota Bay Parrot Head Club badge, and it’s something I’ll probably treasure forever.